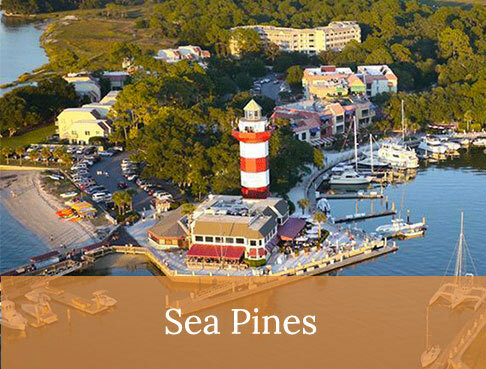 Hilton Head Plantation is a premiere resort-style community on Hilton Head Island, South Carolina. 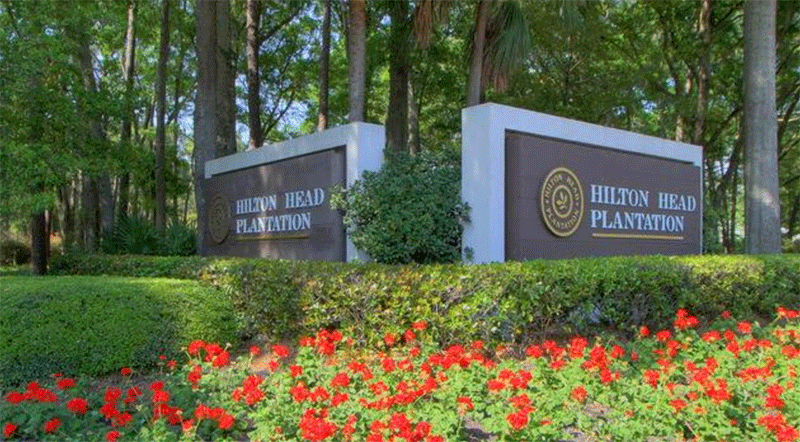 Located on the north end of Hilton Head Island, Hilton Head Plantation is home to around 10,000 islanders. 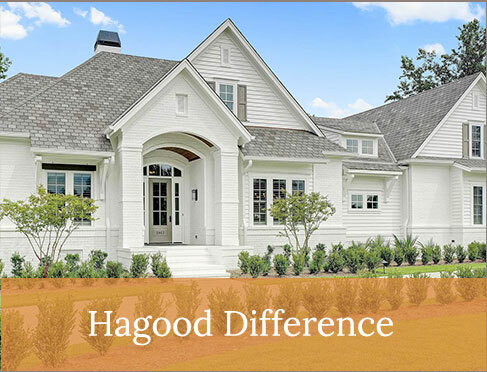 Hagood Homes is now building Hilton Head Plantation custom homes. 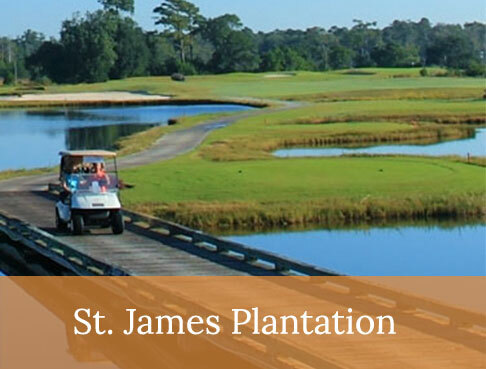 Residents share 4,000 acres of stunning South Carolina coastline and unbelievable views. This exclusive gated community attracts golfers, boating enthusiasts and beach lovers who are looking for a place to play. Shopping, dining and entertainment on Main Street are just outside the community gates. 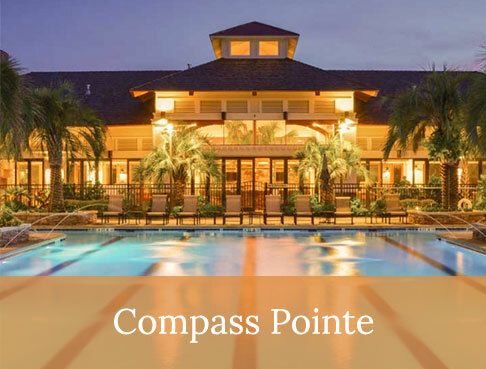 Residents can easily reach Bluffton, Beaufort, Savannah, Sea Pines Plantation and Coligny Beach Park from the nearby mainland bridge and the Cross Island Parkway. 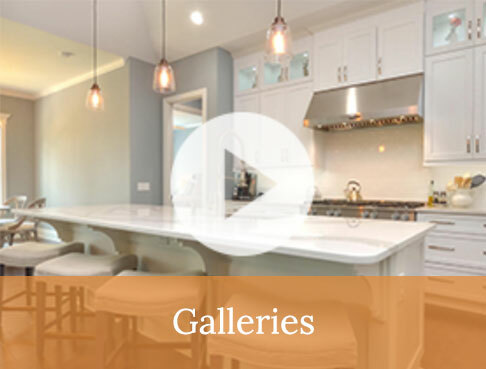 All our Hilton Head Plantation custom homes offer a relaxed lifestyle, numerous amenities and activities for better living. 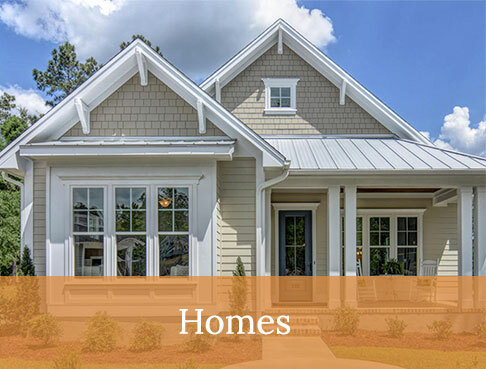 Hilton Head homes are comfortable and offer character, flow and immediate livability second to none. 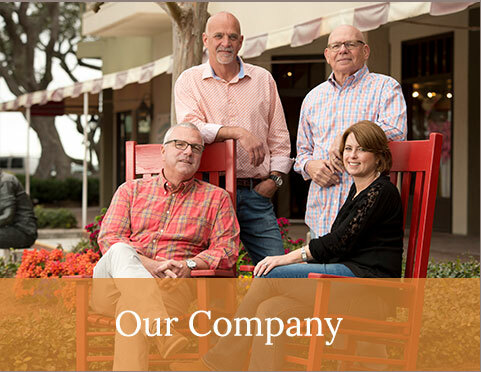 We build custom homes in the best coastal communities in North Carolina and South Carolina. 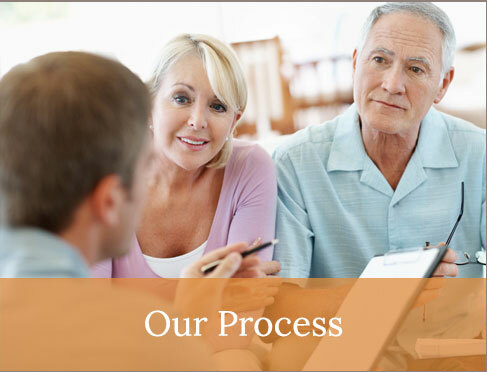 Our homes are for first-time homebuyers, active adults, expanding families and retirees. 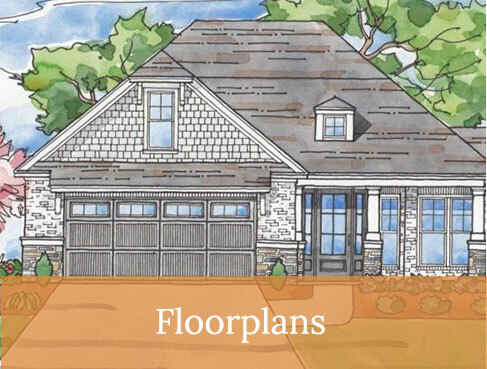 Our signature Live Better design has your lifestyle transitions in mind and gets you involved in the design of your new home. Contact us if you’re interested in building a Hilton Head Plantation custom home and would like to learn more about the possibilities.